Metal events and shows around Australia. Videos from Australian metal Bands, including official music videos, live performances and tracks. 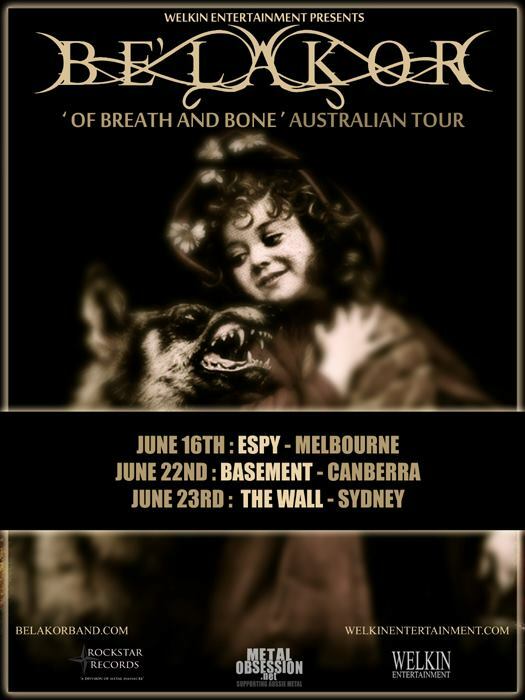 Australia tours for International and Aussie Metal bands. Check out the bands featured on Metal Australia. Decrepit Sun are currently in production for the new album 'Seminal'. Stay tuned for video tracking updates. 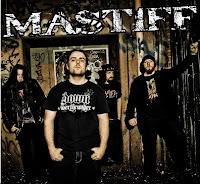 Melbourne 4 piece groove metal band MASTIFF are currently in the studio working on their upcoming debut album, and are very soon to hit the road for shows in Melbourne and Adelaide with Pistenbroke and Toecutter. We have taken the opportunity to sit down with the band for an insightful chat about MASTIFF. Check out the Metal Shows on this Weekend (May 10/12 2012) near you. For more details about the Metal shows and events listed below including ticket prices and age limits, please see the Metal Events Calendar. If you know of a Metal show or event that we have missed, please let us know and we will update the list.